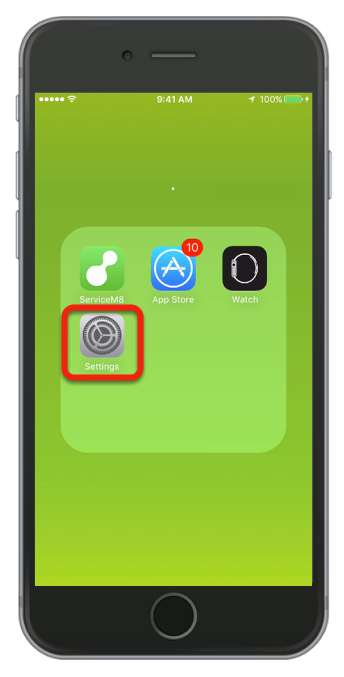 My jobs are not syncing to the app immediately, what is wrong? 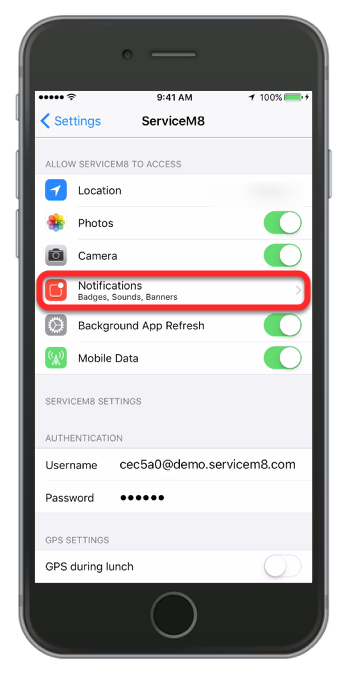 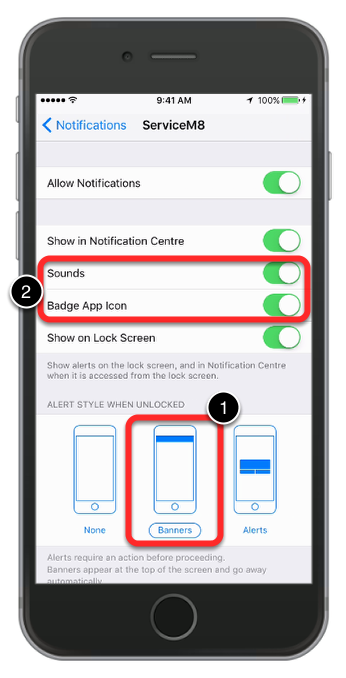 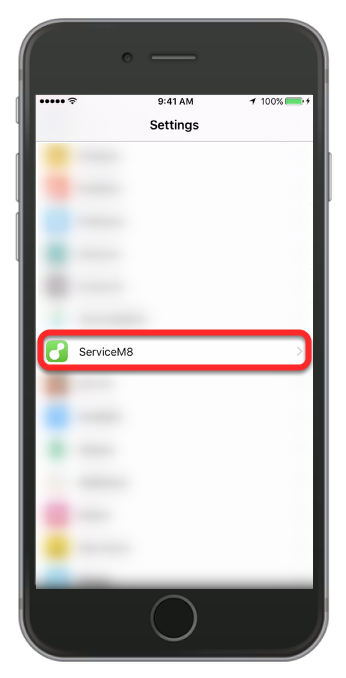 ServiceM8 uses push notifications to tell the ServiceM8 app when to sync changes, when notifications are turned off completely you will notice that jobs will take much longer to sync down to the device. And it's also important that Background App refresh isn't turned off. 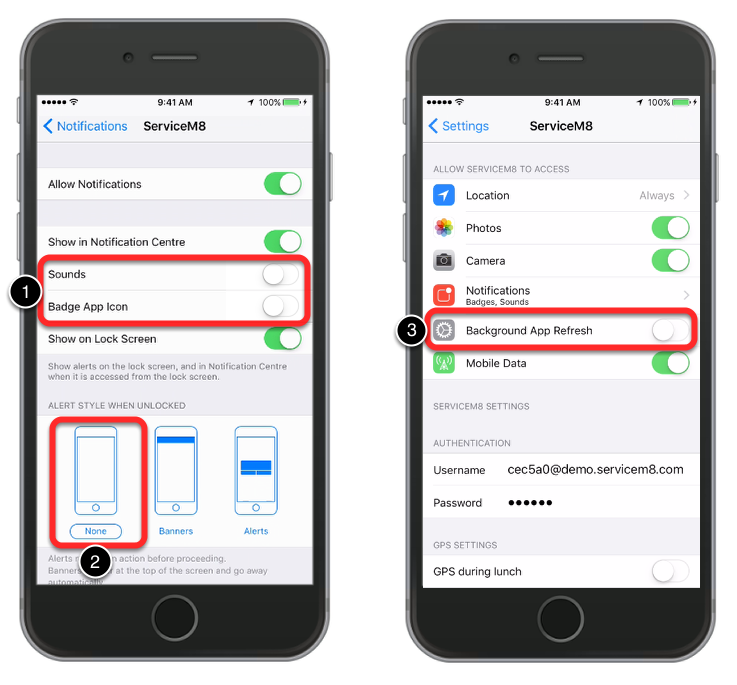 Provided at least one of these settings is set as displayed in the image your device will have improved syncing.